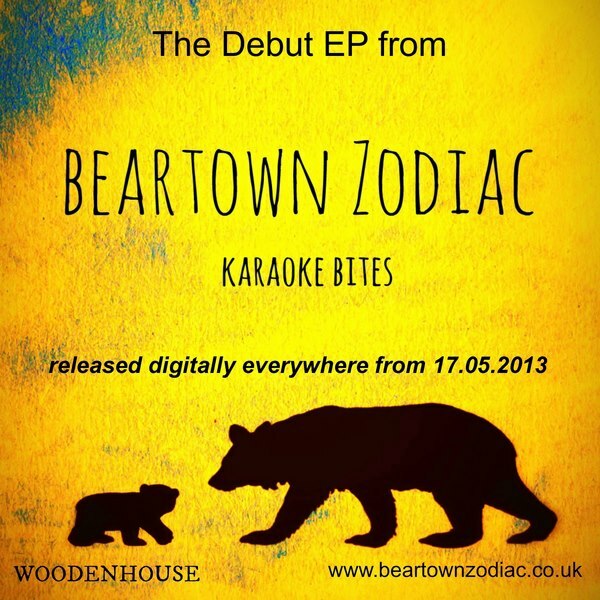 From South Coast England come Beartown Zodiac with their anthemic track Karaoke Bites. Led by songwriter David Bird-Hawkins, Karaoke Bites is lyrically a compilation of David’s personal travel experiences while taking a career break. 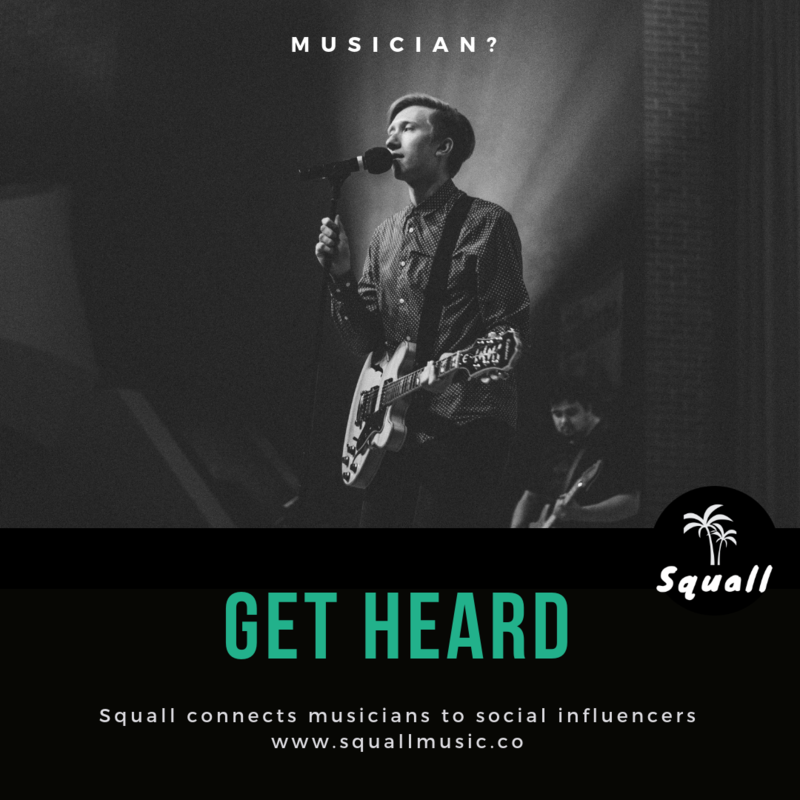 Originally written on the Ukulele, the song now takes on the form of guitar based indie-folk. 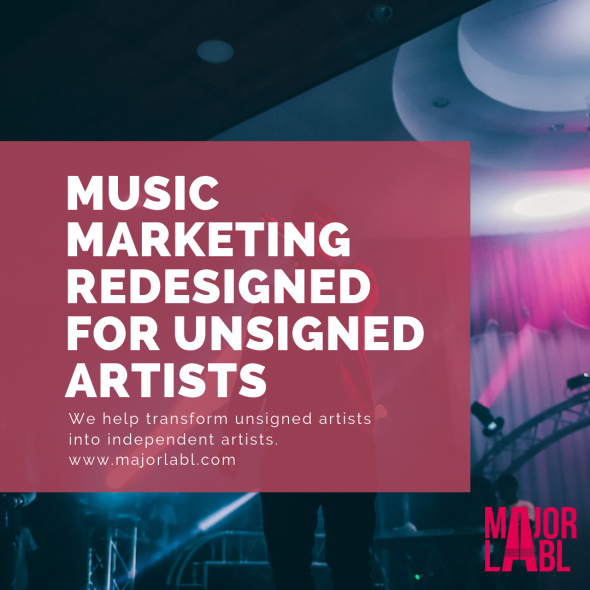 It’s upbeat, catchy and refreshing to hear a song born from genuine life experience. The chorus will have you singing and nodding along in no time. Karaoke Bites flows its way through 4 minutes of seamless, talented musicianship. The track is accompanied by this delightful stop motion video.